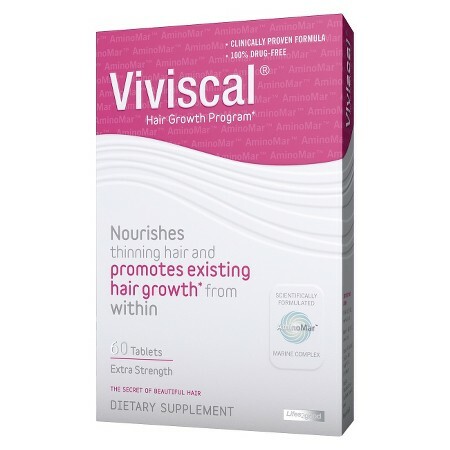 How Effective is Viviscal Hair Growth Supplement? Here we take a look at Viviscal - a popular supplement that claims it can stop hair loss and help regrow hair. 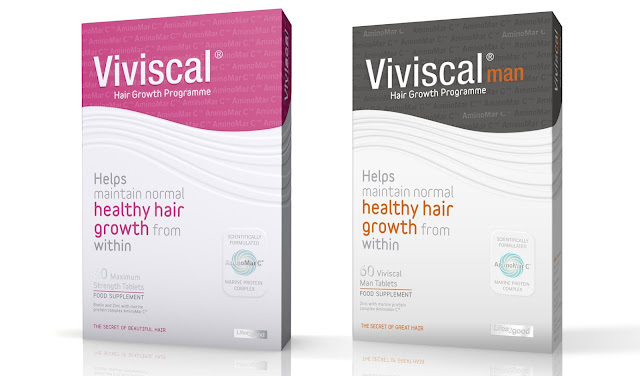 Viviscal comes in two versions - one for men and one for women, but the ingredients are relatively consistent. 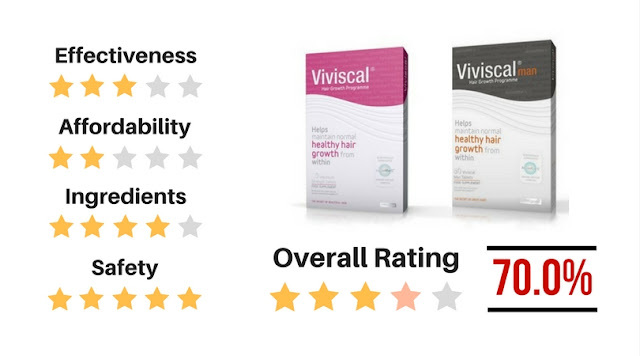 Here's an in-depth review on Viviscal products. 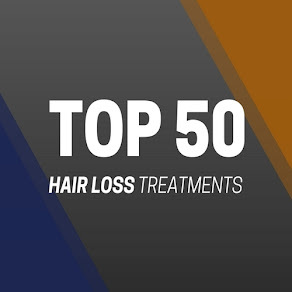 Everyday stress, poor nutrition, genetics and damage caused by the environment or over styling can all lead to excess hair breakage or shedding. Healthy hair grows in a continuous cyclic pattern and if this is disturbed for any reason it can impact on the health of the hair. Therefore, it’s important to ensure that your diet is rich in specific nutrients and minerals. The Viviscal Hair Growth and Hair Care Programme provides a variety of ways to nourish your hair from the inside out, and the outside in. Viviscal Man dietary supplements supply vital nutrients, including a unique blend of vitamins and minerals, directly to the hair follicle. Backed by over 20 years of scientific research, Viviscal Man dietary supplements contain the exclusive marine complex AminoMar® - a rich compound of marine extracts. 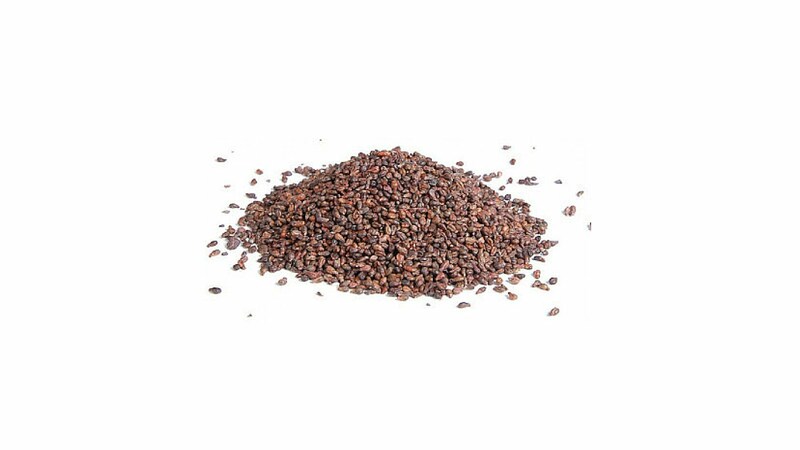 Plus Zinc, Vitamin C, Horsetail Extract and Flax Seed, to nourish hair from within. It should be noted that Viviscal is not a cure for hair loss, but rather a hair health supplement that can encourage healthy hair growth and prevent hair fall. Viviscal is growing in popularity, especially their women's version of the supplement, but much of that is down to the heavy marketing of their products across all major advertising mediums. Both the men's and women's supplement contain excellent hair beneficiary ingredients that have proven to help prevent the pattern of hair fall and boost the phase of hair growth. The men's supplement contains a good blend of marine protein complex which helps strengthen the hair, along with horsetail and silicon dioxide, both excellent hair beneficiary extracts.The women's supplement also contains impressive ingredients including biotin, acerola cherry extract and aminomar C. We suspect the women's supplement would be more effective than the men's, but both supplements have had mainly positive reviews from users. 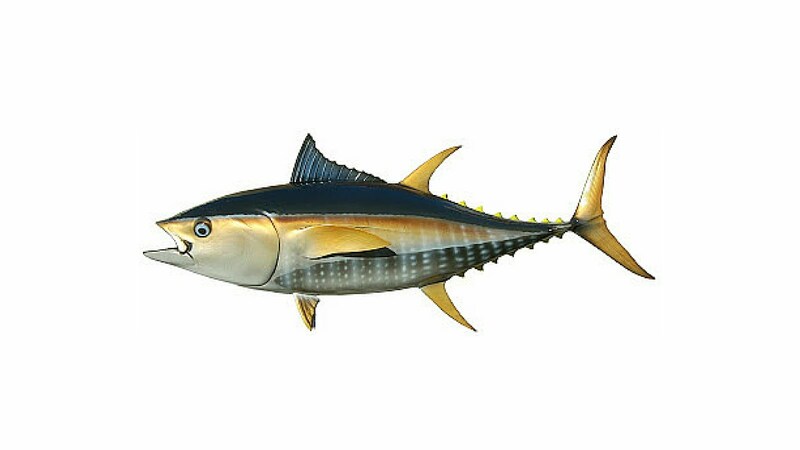 Ingredients in men's supplement: Marine Protein Complex (AminoMar C™) (fish/molluscs), Bulking Agent (Microcrystalline Cellulose), Flax Seed (Linum usitatissimum) Powder Extract, Maltodextrin, Vitamin C (Ascorbic Acid), Horsetail (Equisetum arvense L.) Extract, Glazing Agents (Hydroxypropyl Methyl Cellulose, Glycerol), Anti Caking Agents (Silicon Dioxide, Magnesium Stearate), Acerola (Malpighia glabra L.) Fruit Powder, Zinc Oxide, Silicon Dioxide, Orange Flavouring, Modified Starch. 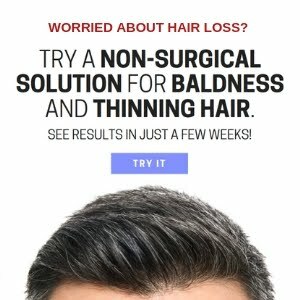 Does Viviscal stop hair loss? Both the men's and women's supplement certainly have the potential to add volume to the hair and prevent the rate of hair fall. 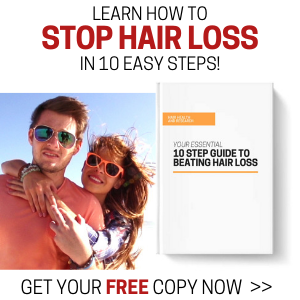 Although both products will not cure hair loss, some users will experience tiny new hair growth and less hair fall. Unfortunately these products do not come cheap, so expect to pay in the region of £40-£50 per month, and it should also be noted that continued use is essential for the very best results. 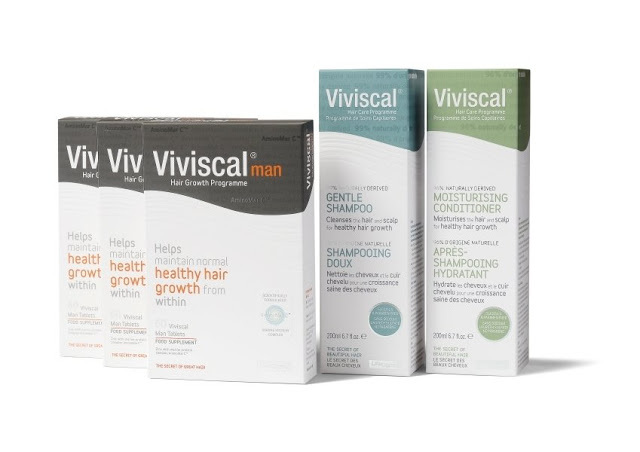 You can purchase Viviscal from their official website http://www.viviscal.co.uk/for-men but expect to pay around £40-£50 per month, depending on what quantities you purchase.